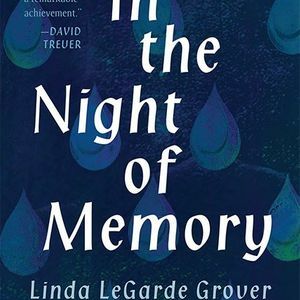 Linda LeGarde Grover will be at the UMD Library on Wednesday, April 10 at 4:00 p.m. for a reading and signing of her new book, In the Night of Memory: A Novel. The event is hosted by the UMD American Indian Studies Department. 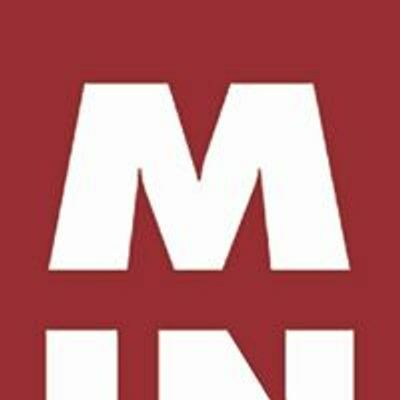 Read more about the book here: https://www.upress.umn.edu/book-division/books/in-the-night-of-memory.